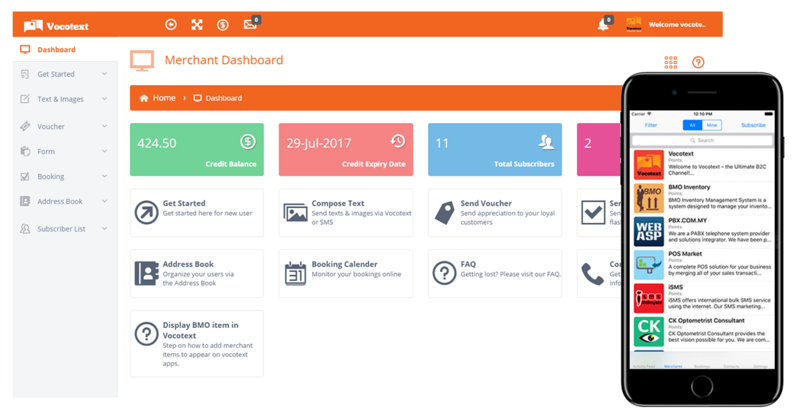 The most powerful consumer communication platform set in a dynamic desktop dashboard. 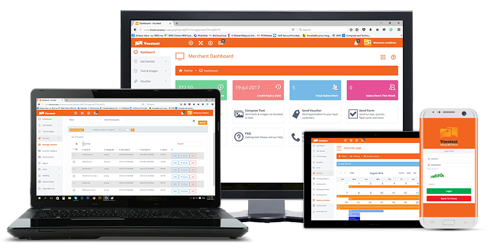 With all the features included in the app and the Merchant Portal, its easy to think that working the system will be complicated. Don’t worry. We have you covered. 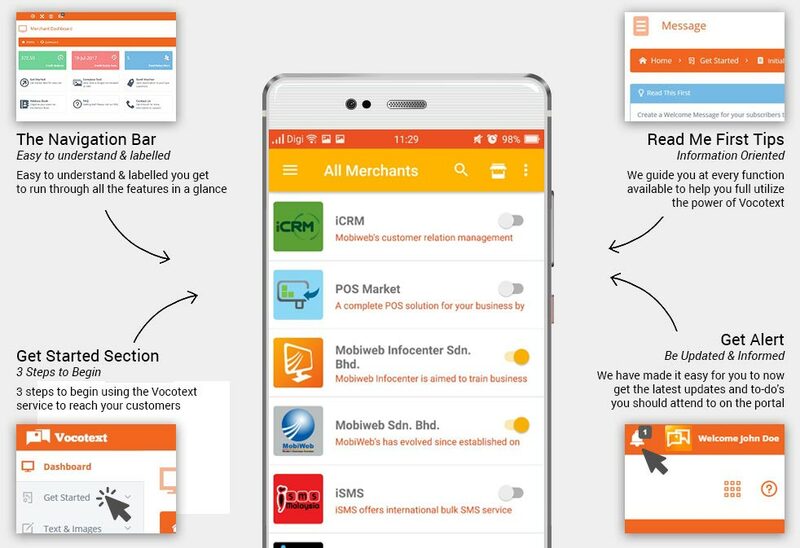 A revolutionary platform with powerful features to bridge the gap between merchants and users.